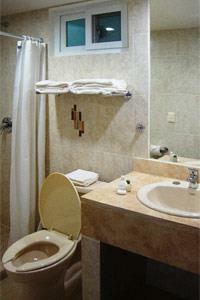 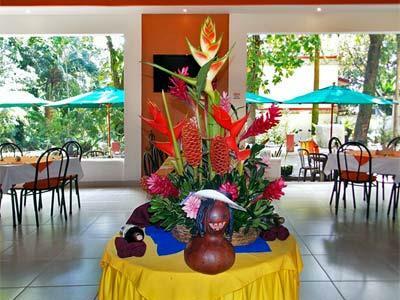 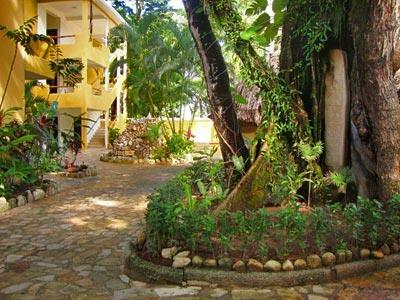 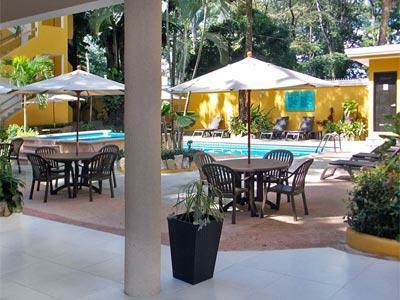 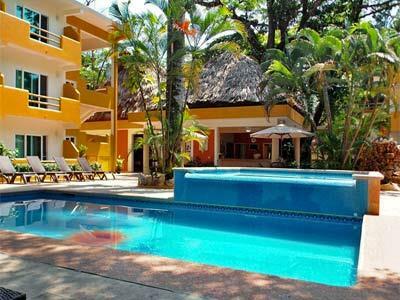 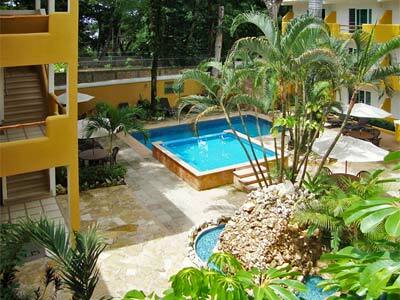 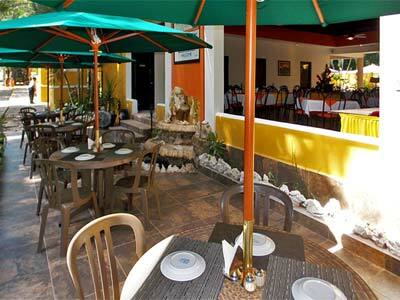 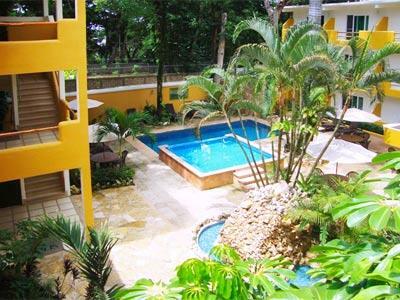 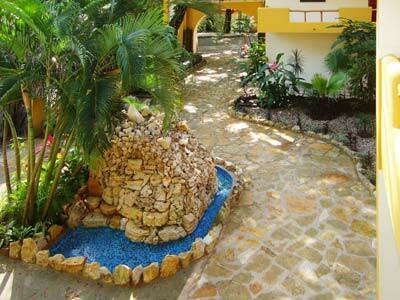 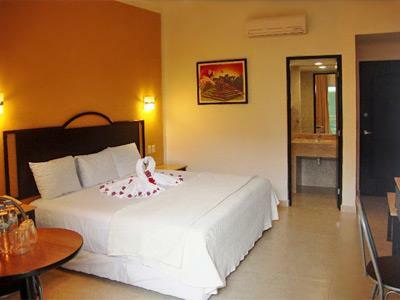 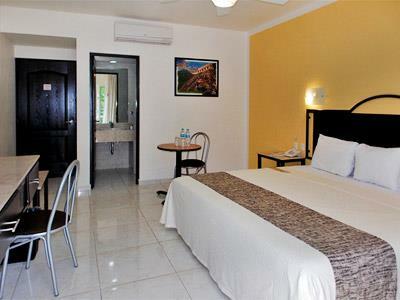 Chablis Palenque is a beautiful property located in the eco-tourist area of La Canada, Chiapas. 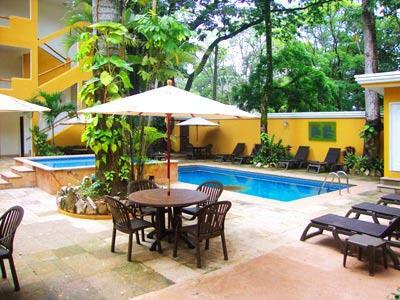 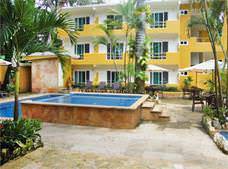 It is surrounded by lush vegetation, green areas and excellently located close to Palenque archeological zone and the federal highway. 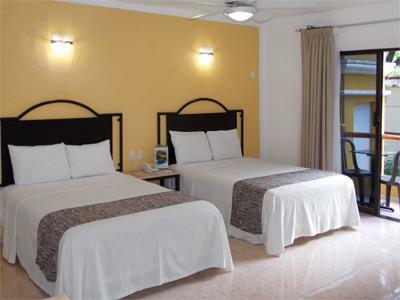 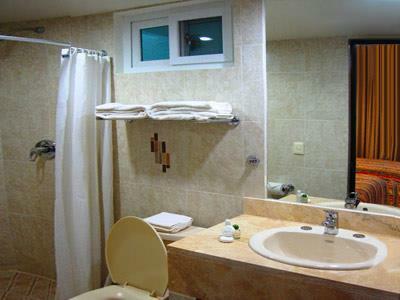 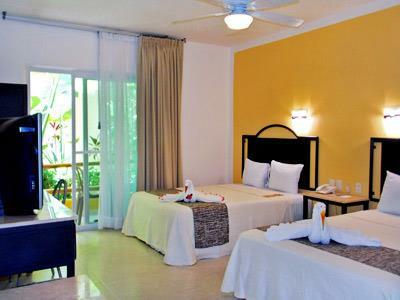 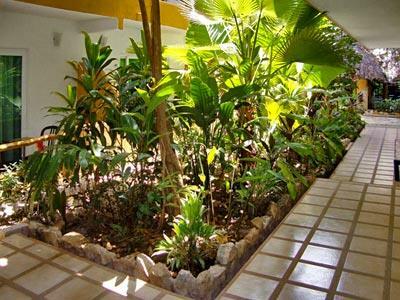 This hotel features services and facilities for a pleasant stay and offers the chance to visit our sister property, Hotel Maya Tulipanes, just a few steps away.